Château Malescot Saint Exupery | Rotwein | Jetzt kaufen! 3ème Cru Classé Margaux A.C.
Fresh and lively, with lots of prominent but silky tannins carrying themouthwatering plum, red currant and black cherry fruit. Rock-solid, with greatburied acidity and a long, vivid finish. 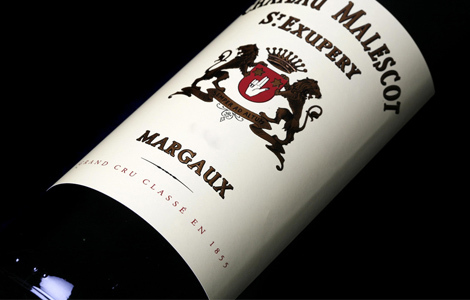 Das Château Malescot-St-Exupéry, ein 3ème Cru Classé Margaux Anwesen, hat eine lange Tradition im Bordelais, die bis in das 18. Jahrhundert zurück reicht.